2004 is when it all started. Pharo manipulating vinyl and Serato in a unique way for his audience, making dance oriented remix blends and mashups. 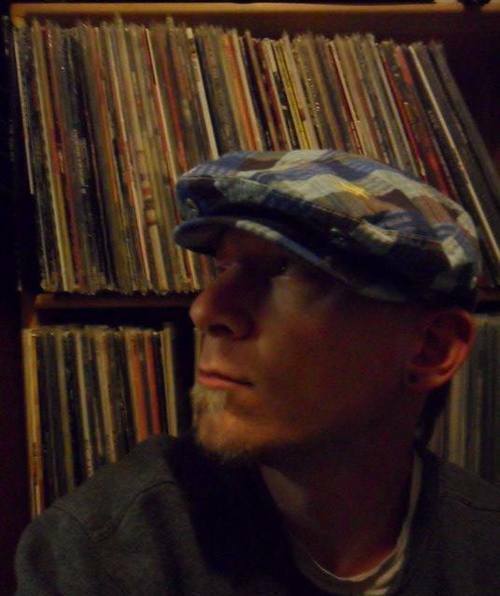 Since joining with Bloodshot Riddims and Chronic Earwax, he has created his own style and flavor behind the decks. The emotion he puts into track selection is impeccable, with positive messages and great beats. DJ Pharo is not easy to predict, spanning many genres and influences pulling together a heady collection of ecclectice tunes for every moment, especially of the booty shaking variety. I'm Jeffree White, a multiinstrumentalist in various styles. bands in which I sometimes play: the Yellers -- all the Grateful Dead tributes in town -- the Tree Frogs -- Funk Shui -- and more! I also do duos of bluegrass, swing, or a variety. I have a trio which plays retirement homes with great success. And I have a solo act, utilizing a looper combined with my MIDI guitar to layer very full sounds in songs of various styles! Updated Aug 16, 2016 11:15 am. Last Logged In Jan 2, 2016 11:03 pm. This Account Created Jul 25, 2014 5:05 pm. DJ Mix HipHop, East, West, Midwest, South, Europe.